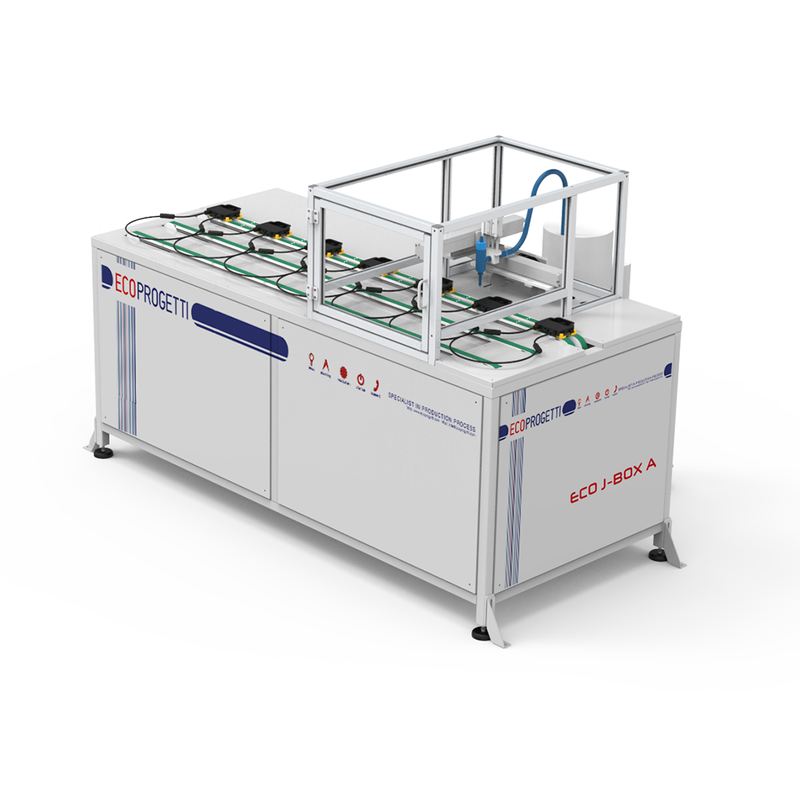 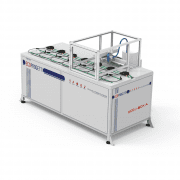 ECO J-BOX A is an automatic silicone dispensing station for j-box. 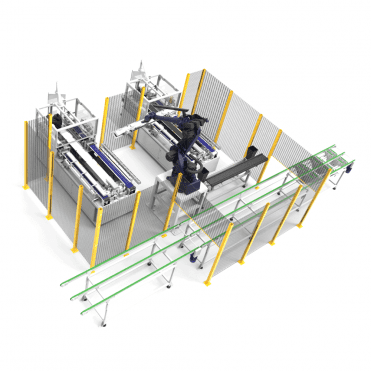 The unit includes a XY robot for silicone/glue dispensing and a conveyor belt for j-box transportation. 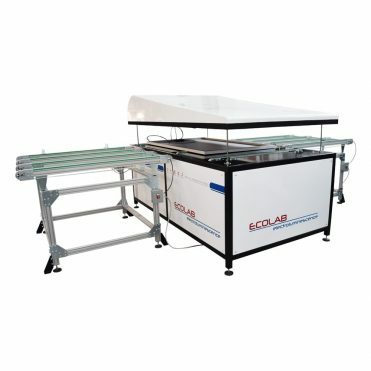 The system eliminates all the errors typically faced in manual or semi-automatic sealant application. 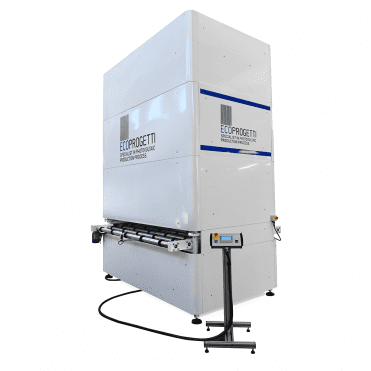 The system ensures consistent sealant dispensing and helps to cut down on wastage or residue, lowering the production costs. This sealing solution can be adapted to various types and models of j-boxes.